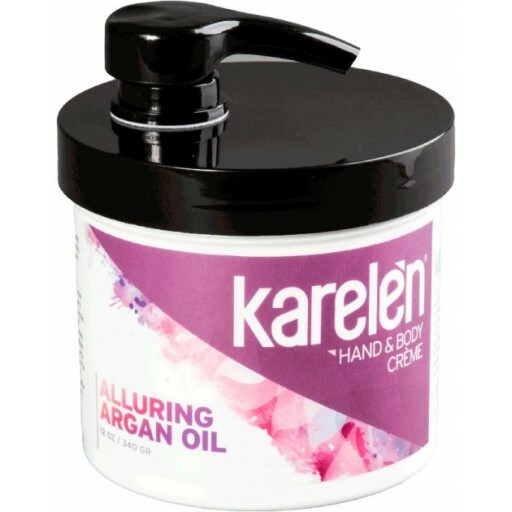 Luxurious and rich as it is exotic, argan oil is cultivated almost exclusively in western Morocco where it is known as “liquid gold” for both its color and its value as a treatment for nearly every skin condition. 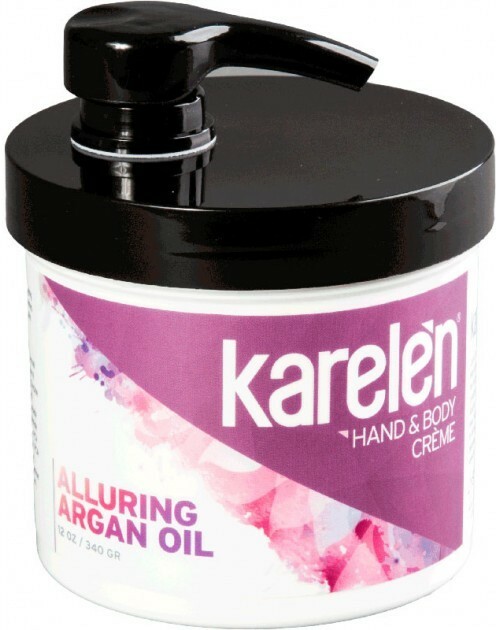 High in Vitamin E, essential fatty acids and antioxidants, Karelèn Alluring Argan Oil Hand & Body Crème nourishes and moisturizes like nothing else. Naturally and beautifully, just like you.